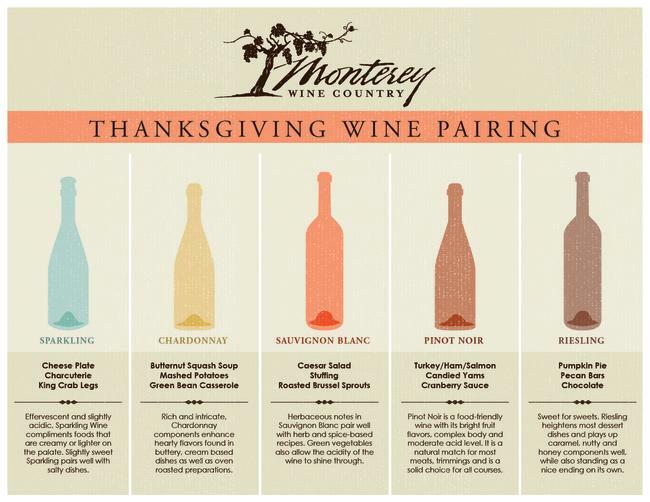 Often the first choice wines for Thanksgiving are Monterey&apos;s two largest varietals – Chardonnay and Pinot Noir. Monterey County grows more Chardonnay than any place else in the United States. And although we don&apos;t grow the most Pinot Noir, we certainly grow the best. Wine Spectator recently rated the Santa Lucia Highlands (SLH) 2013 Pinot Noir vintage "outstanding." The past three years of SLH vintages have been rated higher than any of the other California Pinot Noir growing regions. In addition to Chardonnay and Pinot Noir, you&apos;ll find that Monterey offers a broad palette of wines that pair well with any of your holiday meals. Turkey is an all-time holiday favorite and offers a lot of flexibility with pairing. It can be paired with a white wine such as a light-to-no-oak Chardonnay. (An intensely oaked Chardonnay can overwhelm even robust dishes.) It also pairs exceptionally well with the lightest bodied of all of the red wine varietals, Pinot Noir – fruity, high acid and low in tannins. Try your Pinot Noir a bit cooler than other reds – 30 minutes in the refrigerator prior to drinking will help. If you happen to be frying your turkey, you&apos;ll need something with high acidity to cut the fat and salt. The ideal answer is a dry sparkling wine. Although crab may be scarce this holiday season, other types of seafood will be plentiful. Think in terms of weight and substance. Shellfish or delicate fish go best with equally delicate, light white wines. Similarly, a salmon will go well with a richer, more substantial white. The most versatile varietal to pair with seafood is Riesling. And we have a variety of Monterey Rieslings from which to select, from dry to late harvest dessert wines. Your salmon will pair well with a dry, crisp Riesling and also works remarkably well with Pinot Noir. Albarino, Chardonnay, Sauvignon Blanc and Viogner go well with your shrimp and shellfish (clams, oysters and mussels). Ham is normally at our New Years dinner, but just in case it lands on your Thanksgiving table, here are some tips. Ham usually does best with white varietals, particularly Chardonnay and Riesling. A Monterey chardonnay with little-to-no oak will be an excellent pairing with your ham. A good Riesling is the perfect accompaniment to ham as well – especially if it&apos;s smoked. The minerality and brightness will help it stand out against all the complex side dishes. We live in the "Salad Bowl of the World." Needless to say, Monterey wines naturally tend to achieve perfection in pairing with our local vegetables. Just about every wine varietal scores with one of our local favorites, artichokes (of course). Grilled vegetables are common on our table including green beans, golden beets, potatoes, zucchini, and squash and all pair well with Sauvignon Blanc, Chardonnay and Pinot Noir. Asparagus has a reputation for being a wine-challenged food in that it doesn&apos;t pair well, but we&apos;ve found that Sauvignon Blanc or Pinot Grigio can actually manage the flavors of asparagus. In lieu of turkey, vegetarians often turn to the other savory and creamy side dishes on the table. Typically, a light and fruity red, like Pinot Noir, has enough acidity to cut through all the fat and richness of side dishes while complementing your cranberry-topped "to-furky." If you want to serve a white wine, go with something dry or off-dry (slightly sweet) and with bright acidity, like a Riesling. 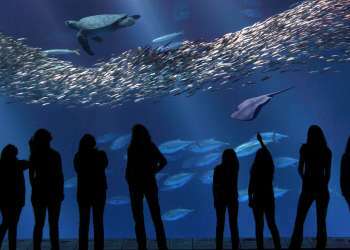 You&apos;ve still got a few weeks to decide upon your menu, that means plenty of time to visit the local tasting rooms and sample the broad palette of Monterey wines to pair with your Thanksgiving meal. For a map of the tasting rooms throughout the county, go to MontereyWines.org. And remember there are no rules — it&apos;s all about what you like. So take some of the suggestions here, explore for yourself and enjoy the journey. Cheers, relax and savor your holidays! This article was originally featured in The Californian. Kim Stemler has one of the best jobs in the world. 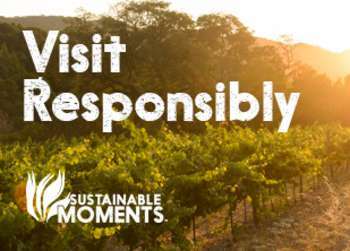 As the Executive Director of the Monterey County Vintners & Growers Association she plays in vineyards, taste scrumptious wines and shares the greatness of Monterey Wine Country with the world.